industry expertise, integrated services, global reach. Increasing product value for clients since 2007. 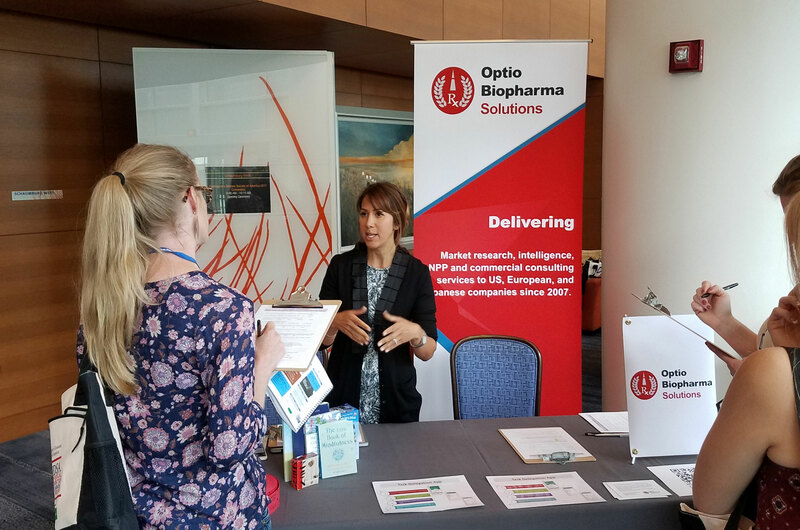 Optio’s proven capabilities include both qualitative and quantitative methodologies ranging in scope from huge multiple region international market research projects for large pharma clients to smaller specialized rare disease projects. 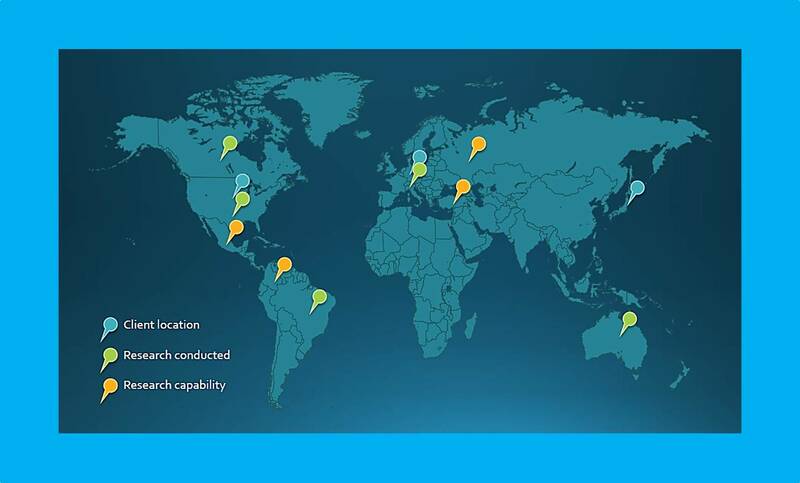 Optio has either conducted research or has capabilities on every continent except Africa and Antarctica. With Optio, highly experienced researchers are involved in every step of a market research project. There is no hand-off to junior staffers. Brand teams are often beset by staffing gaps: leadership promotions, parental leave, and hiring delays can produce bottlenecks in the flow of work vital to brand success. It is a truism that brand teams usually experience limits in work bandwidth in the frenetic year leading up to product launch. Optio can provide senior level expertise capable of immediately adding value to any brand team. Optio can fill gaps in brand team staffing or increase your team’s capabilities. 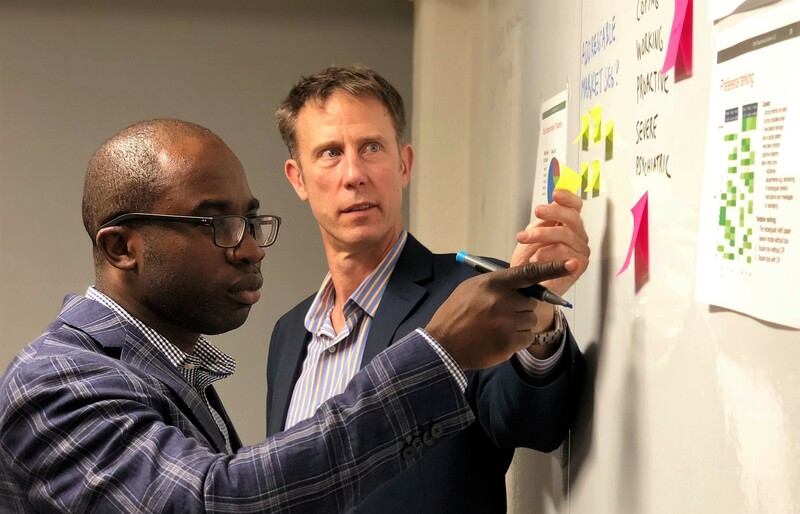 Our new product planning (NPP) approach is essentially the classic large-pharma strategic model streamlined to the essentials for smaller pharma and biopharmaceutical companies. Strategic commercial planning is obviously essential to success, and yet it is often delayed due to staffing or workload challenges. Optio provides solutions to those challenges. Any pharmaceutical company that moves into phase 2 without at least some expert NPP work increases the chances of commercial pitfalls down the road – and the importance of a coherent strategic plan informed by market research only increases until launch. Let’s meet and discuss how we can help. Work in rare disease markets is commonplace to Optio. The majority of our clients turn to us to conduct market research or NPP/strategic work for their orphan drugs. Our rare disease clients are often innovators entering an uncharted market without any coherent IMS-type prescription data and minimal prescriber data. Our clients are often working with unresolved prevalence figures and sometimes significant delays to diagnosis. Our staff have the experience, tenacity, creativity, and “detective” know-how required to make headway in market planning and research for rare disease therapeutics. We even understand the specialty pharmacy distribution and patient support programs that serve rare disease patients and we are often called upon to facilitate the integration of distribution with commercial strategy . Let’s meet and discuss how we can help. Competitive intelligence or competitive insights (CI) activity conducted by Optio involves the use of multi-point interviews and touchpoints to establish a clearer competitive picture on any market relevant subject; usually competitive performance, business goals, industry standard of service, and competitor operational processes. “Full sphere” commercial know-how, broad expertise, integrated services, and global reach is how we describe our capabilities. Our clients have turned to us for unique work that requires deep knowledge across an array of cross-functional roles. Some examples include commercial support of business development efforts leading to a successful out- licensing; the design, development, and market research of patient-friendly packaging from concept to launch ready prototype; and a strategically critical thought leader research project with a two week turn around. Let us know how we can help with your unique commercial need. Optio provides a “full sphere” of commercial know-how, deep expertise, and integrated services with a global reach. While the majority of biopharma companies are staffed to a level capable of providing comprehensive corporate strategy and vision, the ever increasing project workload and operational scope required for success can be daunting. Optio will provide the additional expertise and work capacity critical to your company’s success. Optio has delivered quality market research, NPP – strategic planning, competitive intelligence, and provided other customized commercial pharmaceutical services to US, European and Japanese healthcare companies since 2007. Optio Biopharma Solutions specializes in providing biopharmaceutical companies with comprehensively experienced marketing and strategic commercial support – a supplementary on-demand proficiency or “right hand” to you and your team. Optio can provide additional strategic insight, operational expertise, or implement tactics. Optio was extremely helpful in expanding our work capabilities or ‘bandwidth’ during our hectic annual strategic planning phase. Optio seamlessly augmented my strategy team and helped us with high quality analysis and strategic content. Optio’s expertise and understanding of neurodegenerative and rare disease markets was notable. Optio Biopharma Solutions was instrumental in vetting strategic options in the critical strategic phase of asfotase alfa (ENB-0040) orphan drug distribution planning. Eric’s commercial experience and operational advice helped us avoid some potential pitfalls and ensured Enobia’s distribution network fit our overall commercial strategy. Optio Biopharma Solutions assisted us with all US market development for our phase 3 asset. Our lead consultant’s understanding of pharmaceutical industry strategic planning, rare disease market strategies, and market research were invaluable to us as a European company preparing for US market entry. Would you like to speak to one of our pharmaceutical commercial experts over the phone? Just submit your details and we’ll be in touch shortly. You can also email us if you would prefer.